Excellent opportunity for restoration/rehab in the Boulevard Historic District. This home is currently configured as a 4BR/4BA quadruplex but could be returned to single-family. 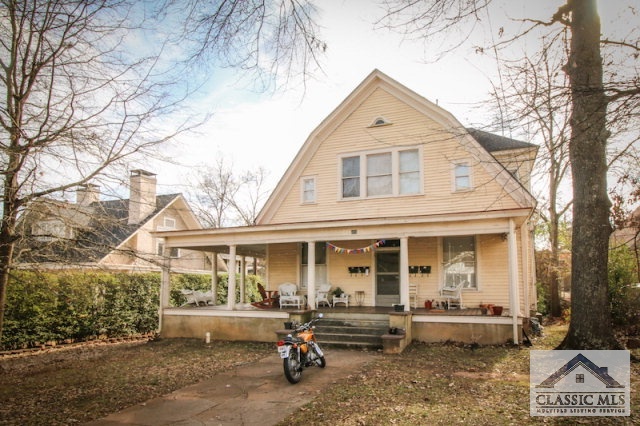 Excellent location on one of Athens' most desirable in-town streets. Only steps from award-winning Chase Street School, Heirloom Cafe and Urban Sanctuary Spa. Walking distance to the Prince Avenue corridor, Downtown and Normaltown. All four 1BR/1BA units are currently leased through July 2017. 693 Boulevard #4, Athens GA 30601 is a Other, with 4 bedrooms which is recently sold, it has 2,872 sqft, .51-1 sized lot, and 0 parking. A comparable Other, has bedrooms and 0 baths, it was built in and is located at and for sale by its owner at $ 0. This home is located in the city of , in zip code , this County Other, it is in the Subdivision, and Boulevard are nearby neighborhoods.